MJW Specialists is a two and four stroke engine tuning and building company for road race, motocross and sidecar outfits. 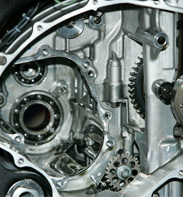 We have been involved in the Motorcycle industry for over 25 years. We have won World Championships, British Championships and TT races, Along with Motocross british championships.